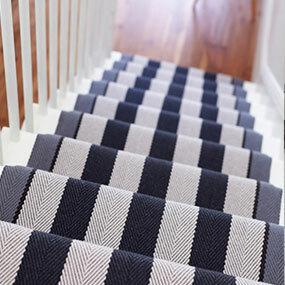 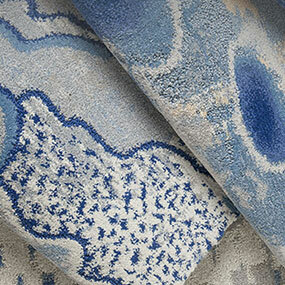 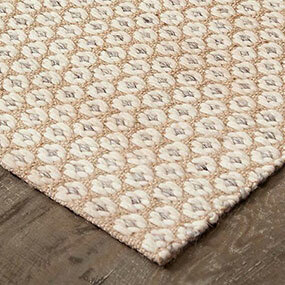 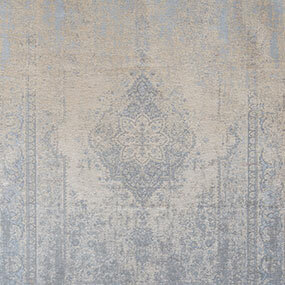 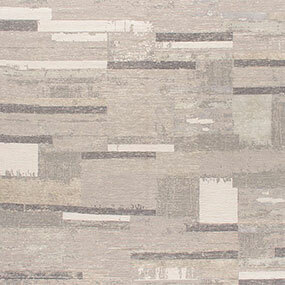 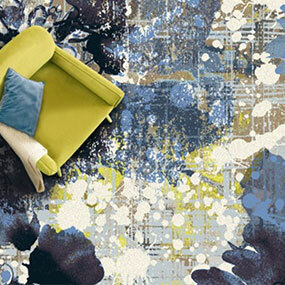 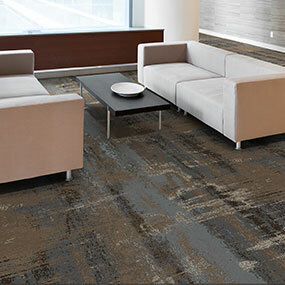 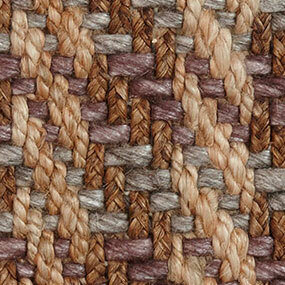 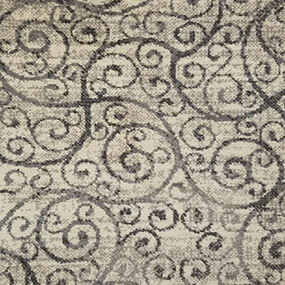 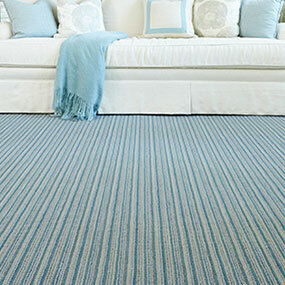 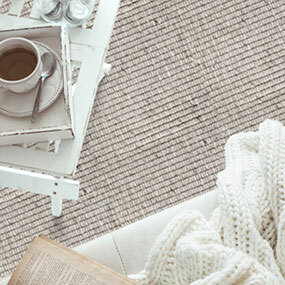 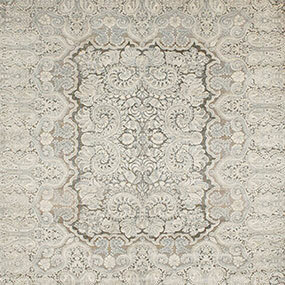 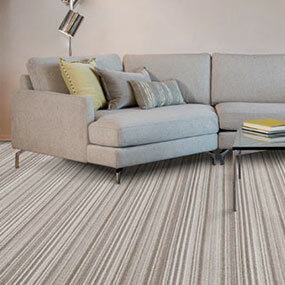 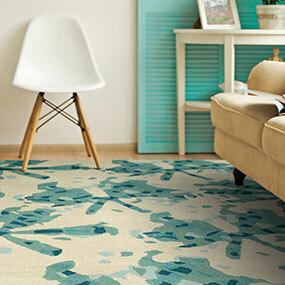 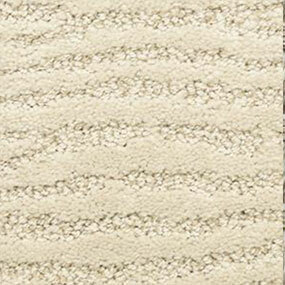 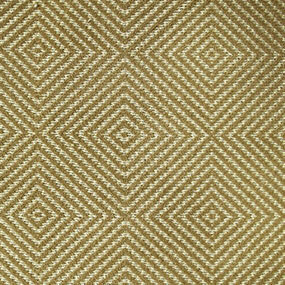 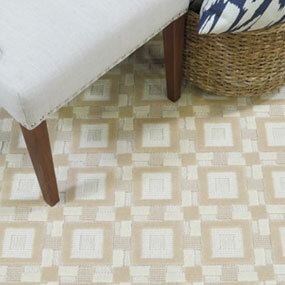 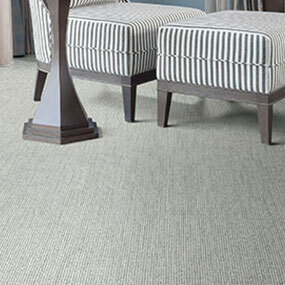 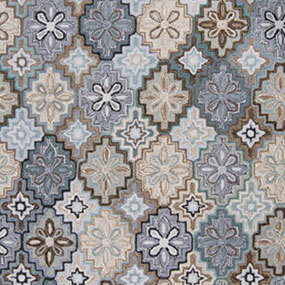 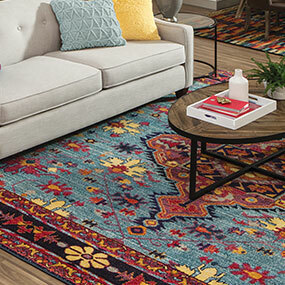 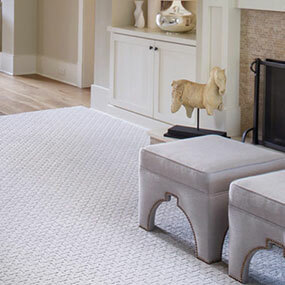 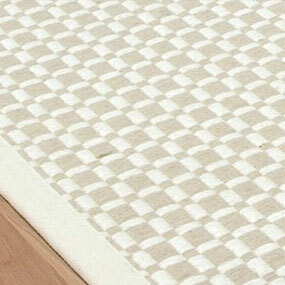 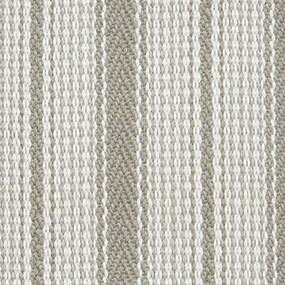 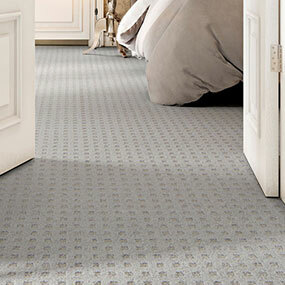 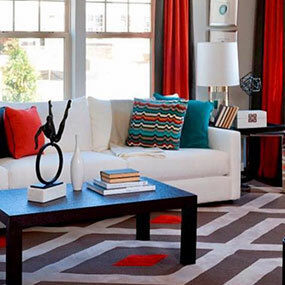 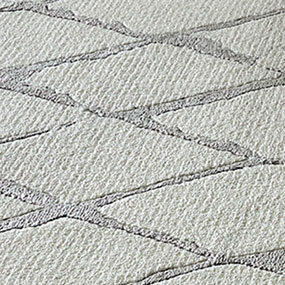 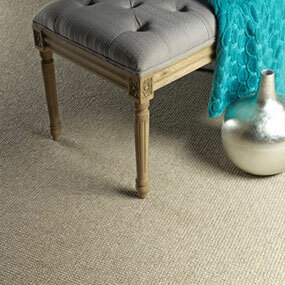 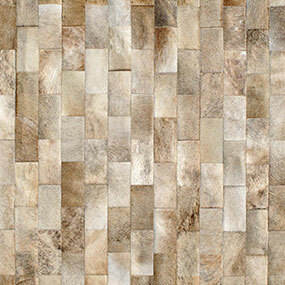 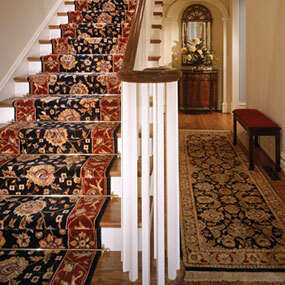 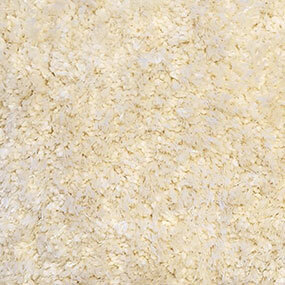 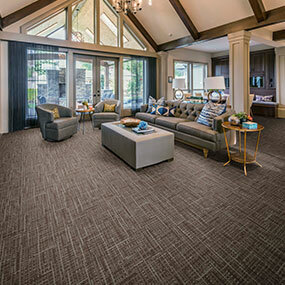 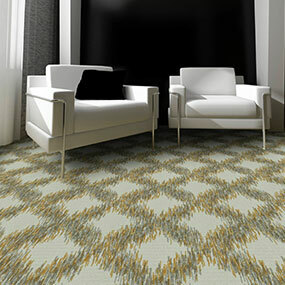 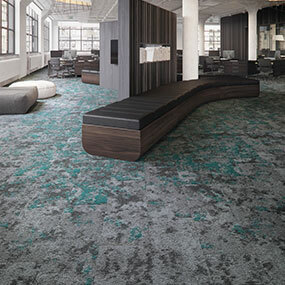 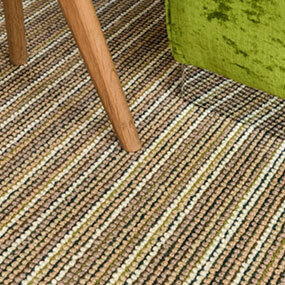 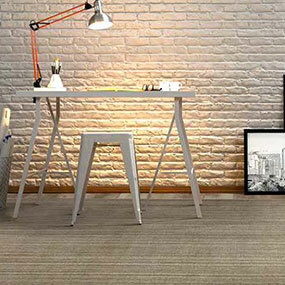 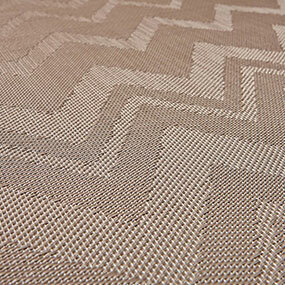 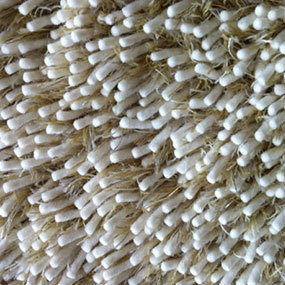 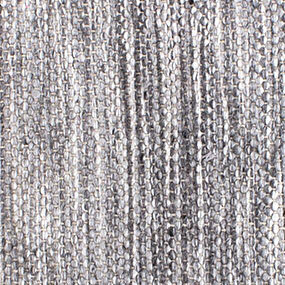 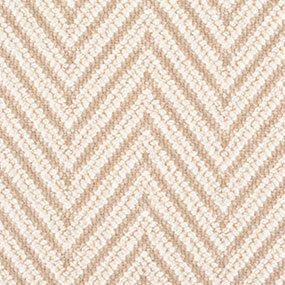 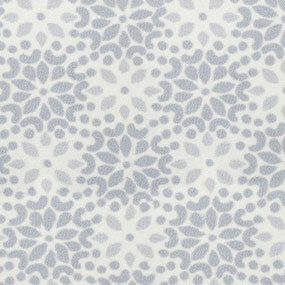 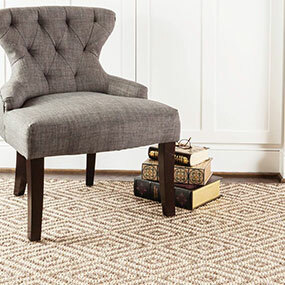 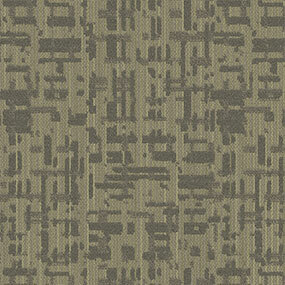 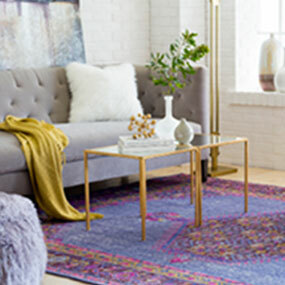 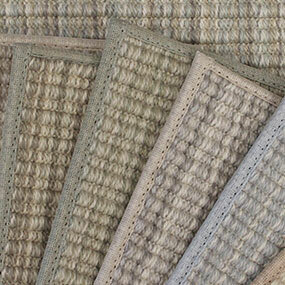 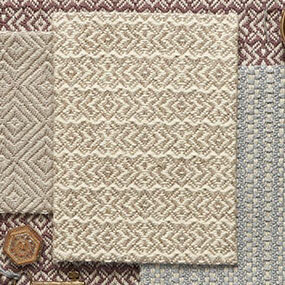 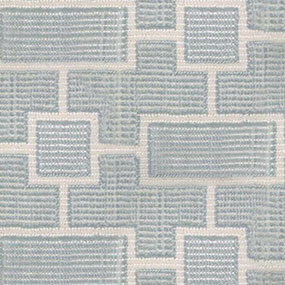 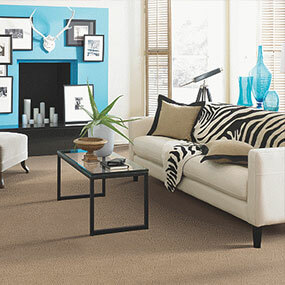 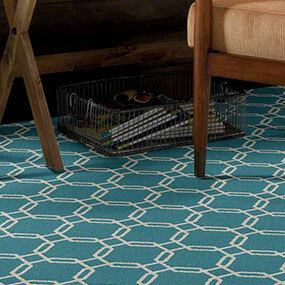 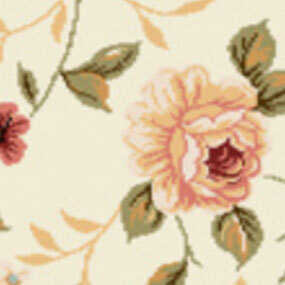 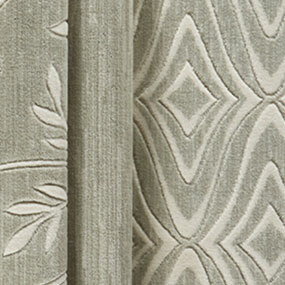 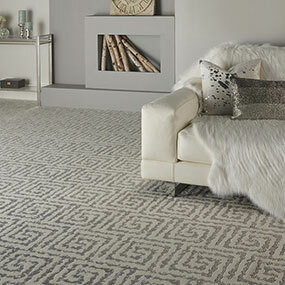 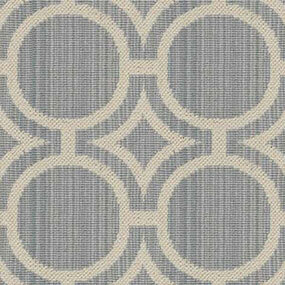 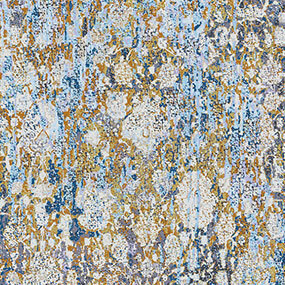 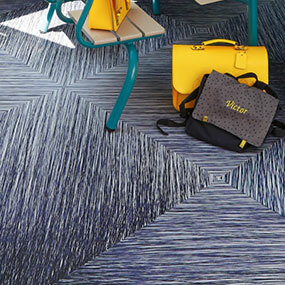 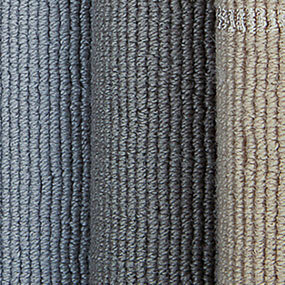 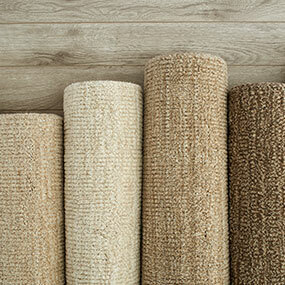 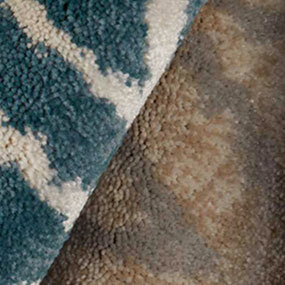 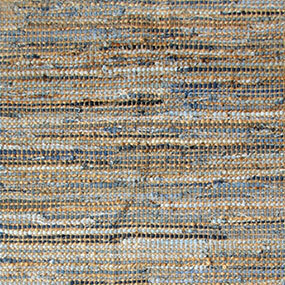 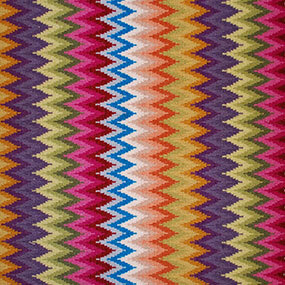 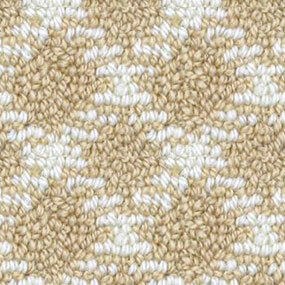 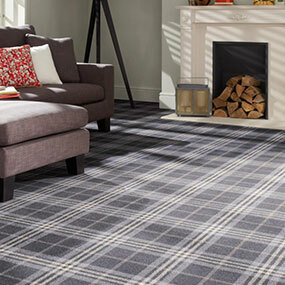 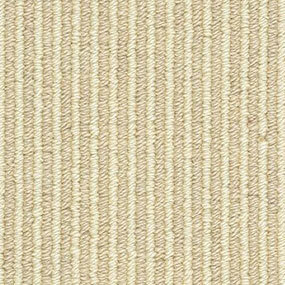 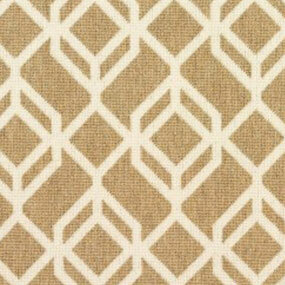 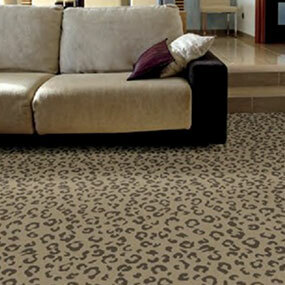 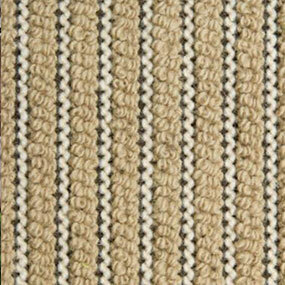 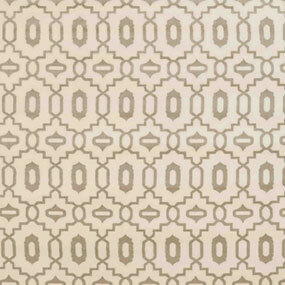 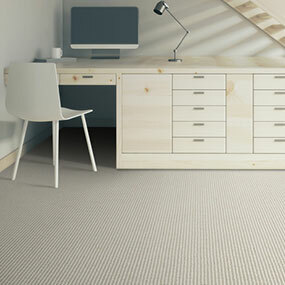 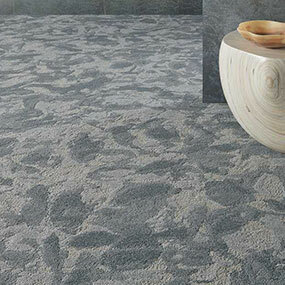 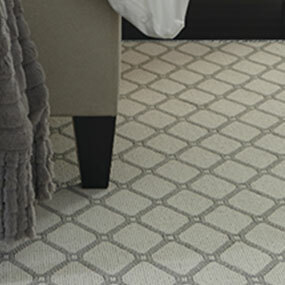 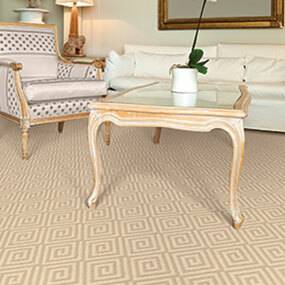 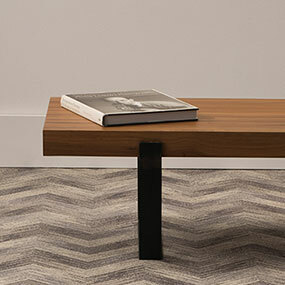 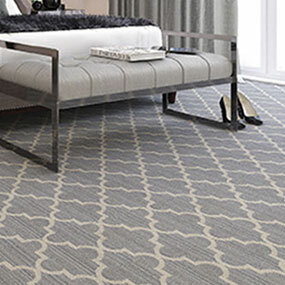 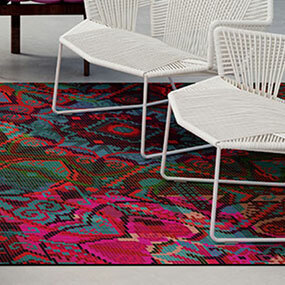 Click below to view our Carpet and Rug manufacturers. 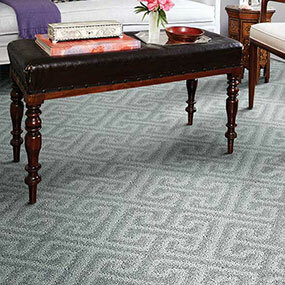 From the beginning it has been Farsh’s goal to provide our customers with carpets that reflects the highest quality and craftsmanship. 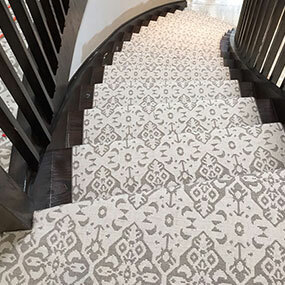 We have continued to achieve that goal by expanding our manufactures selection and we are capable of fabricating or installing any of the product with our trained in house installers. 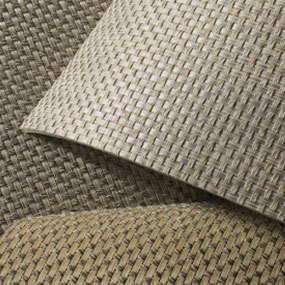 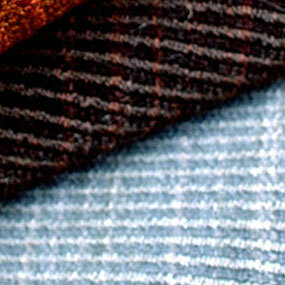 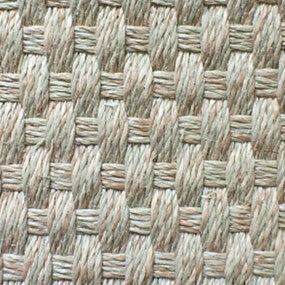 We carry products in wool and other natural fibers as well as nylons. 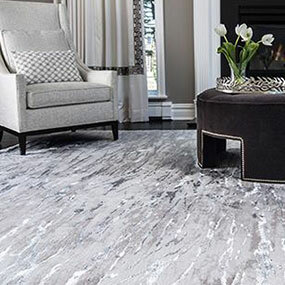 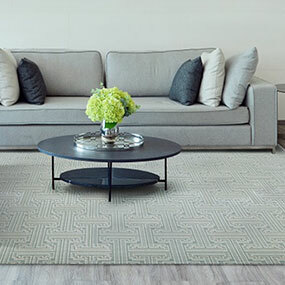 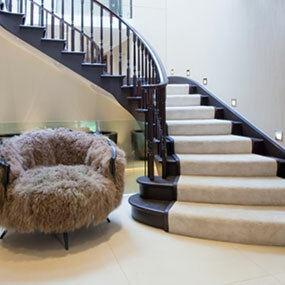 We offer products from well known carpet manufactures and carpet manufactures that are not as well known, but all reflect Farsh’s standard of quality. 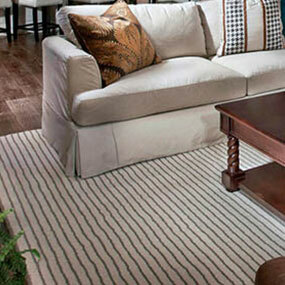 We invite you to browse our selections.